stocks. Today I will introduce Sublimation Heat Presses on Hard Materials. purchased in SUBLISTAR to make it simpler for new users. materials with coated can be heat presses. popular for printing sportswear panels/pieces). square). 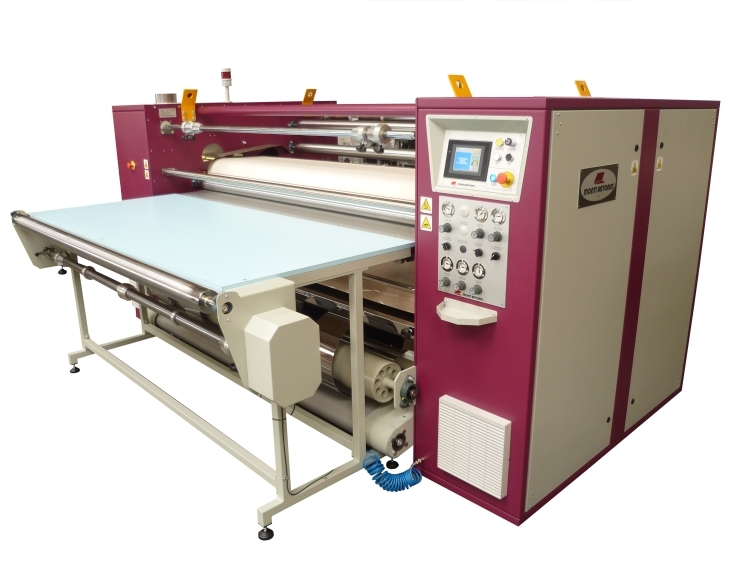 So, flatbed sublimation heat press machine is better for hard substrates.